The eight finalists have been named in the Aldi National Brown Bread Baking Competition. 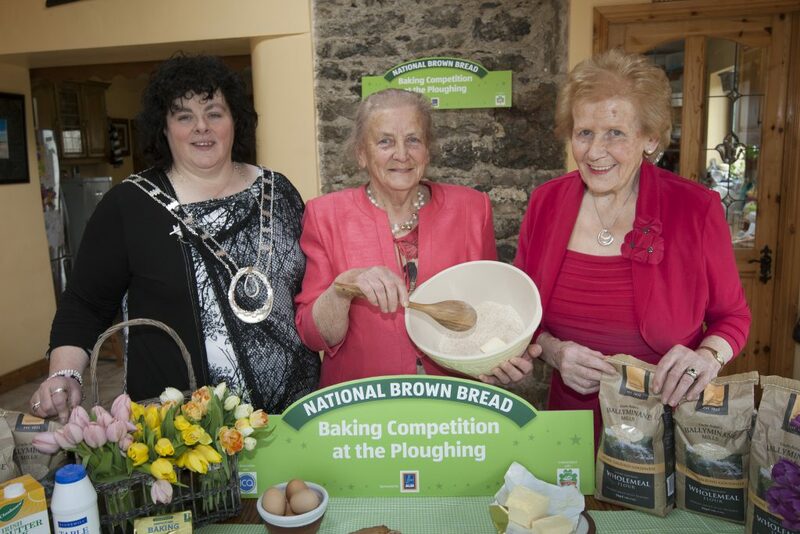 Contestants from around the country gathered recently at An Grianan, Co. Louth for The National Brown Bread Baking Competition Sponsored by Aldi and in Association with the Irish Countrywomen’s Association and the National Ploughing Association. 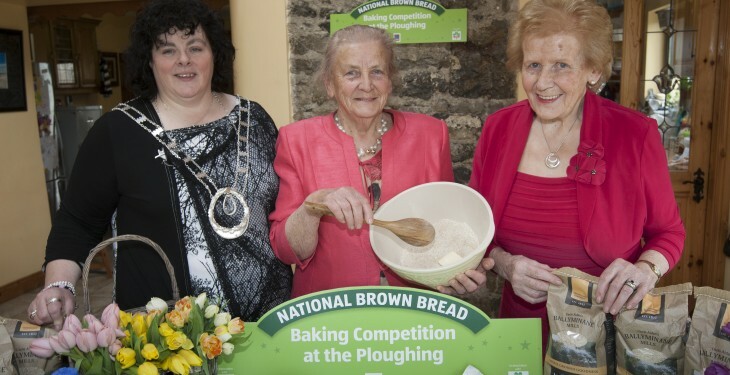 The competition was last held over 40 years ago in 1973 at the World Ploughing Championships in Wexford but, with the resurgence of home baking in recent years, the NPA and ICA felt it was the perfect time to re-launch the contest. Judges Edward Hayden from TV3, Eileen Brennan from NPA and Laura McHale from Aldi chose eight finalists who will go head to head in the finals at the Aldi tent at the National Ploughing Championships on September 23 and 24. One winner will be picked from each day, and they will go head-to-head in the final on September 25.